A family of ozone units to suit any application, with maximum outputs ranging from 250mg/hr to 2000mg/hr. These compact and highly portable units are ideal for use in the fire & flood restoration market. Ozone units can also be used for carpet deodorising, hotel rooms (smoke odours) and even to create small ozone chambers. 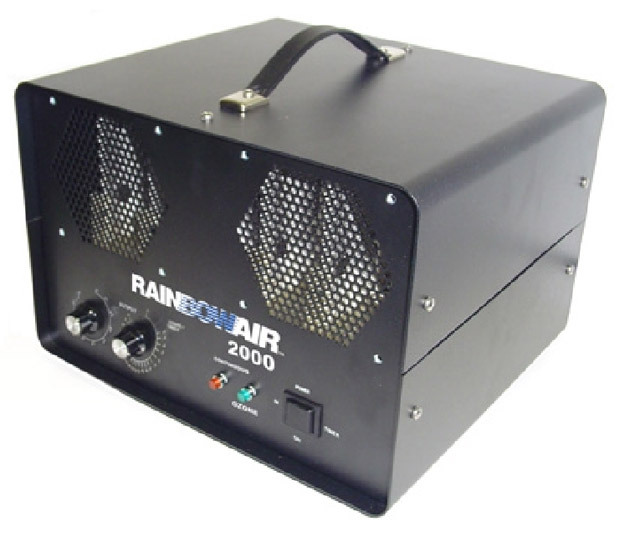 The Rainbow Air series incorporates new state-of-the-art deodorising technology whilst providing years of service & reliability.